Audioboom / "Her only hope of a better life, is risking death at sea". 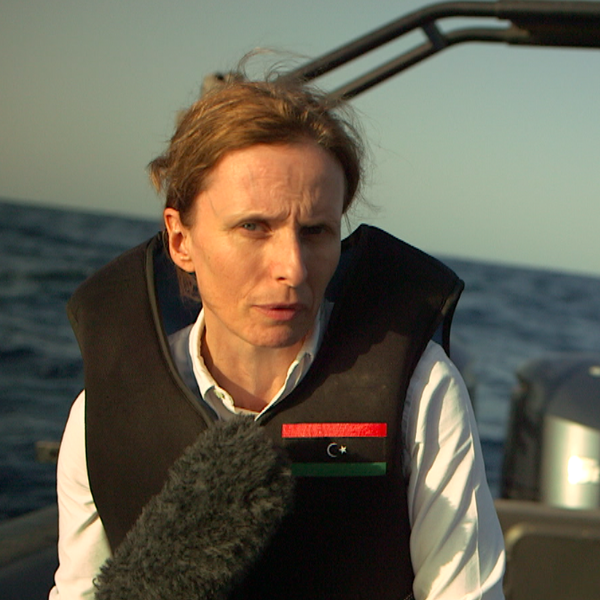 BBC's Orla Guerin reports from Libya on the harrowing journeys by migrants trying to reach Europe. The sound of explosions in #Aleppo, Syria just before a cessation of hostilities is due to begin. NB Not in realtime, 3 explosions heard within 6 minutes. The Great Departure: Mass Migration from Eastern Europe and the Making of the Free World by Tara Zahra. PART 2 of 2.